I guess my curiosity towards Scandinavia started as a child after my Mum described driving a VW Beetle around Norwegian fjords during her early 20s. During this trip she got hold of a Norsk yahtzee set which often made appearances on family holidays; weirdly I thought it’d be super cool to write my name Alex with the letter Å instead. Since then the Nordic countries, culture and people have always intrigued me, but it wasn’t until 2013 when I visited Reykjavík, Iceland that I really felt a connection with the region in general. Whether it’s the nature, landscapes, political model, fashion, foods or innovation that I love, I’m not sure but I just feel at home here. 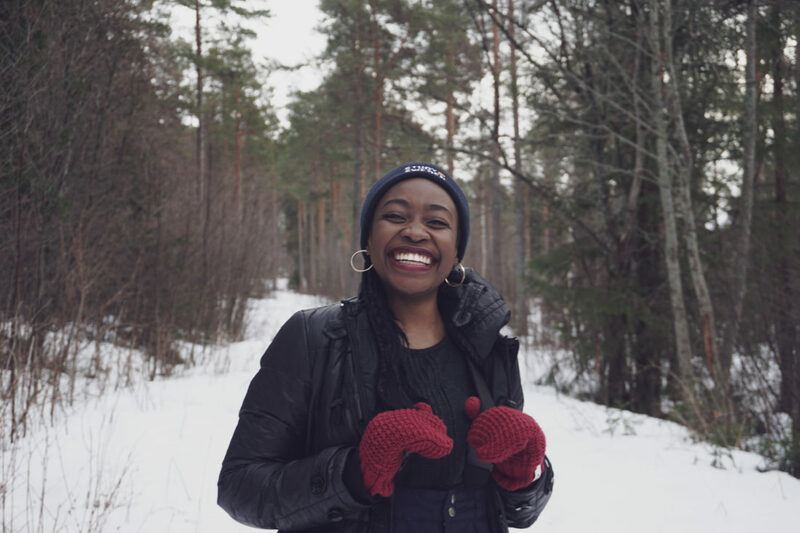 Studying in Sweden was one of the best decisions I’ve ever made. Anyway, enough of the sentiment. 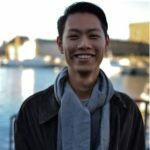 I’m Alex from England, the United Kingdom studying the Global Health Master’s Programme at Karolinska Institutet in Stockholm. 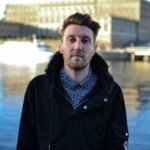 For some reason, I’ve been trusted to be a Digital Ambassador (AKA blogger), so here you can follow my Swedish adventure in text, photos, Instagram #alexsthlm and the occasional YouTube video. 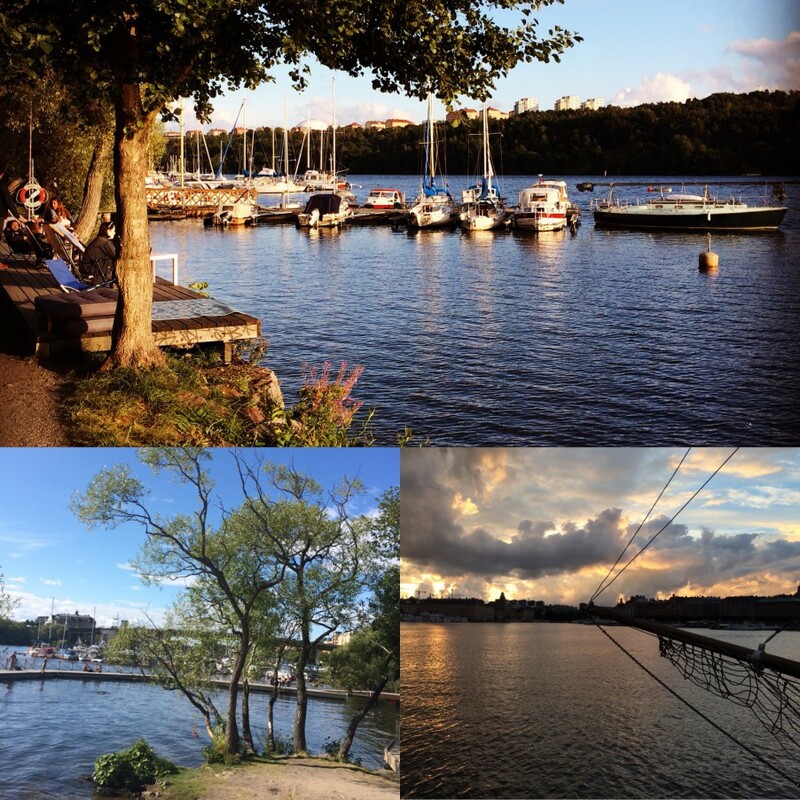 I thought I’d start by quickly rounding up the highlights from my first week in Stockholm. 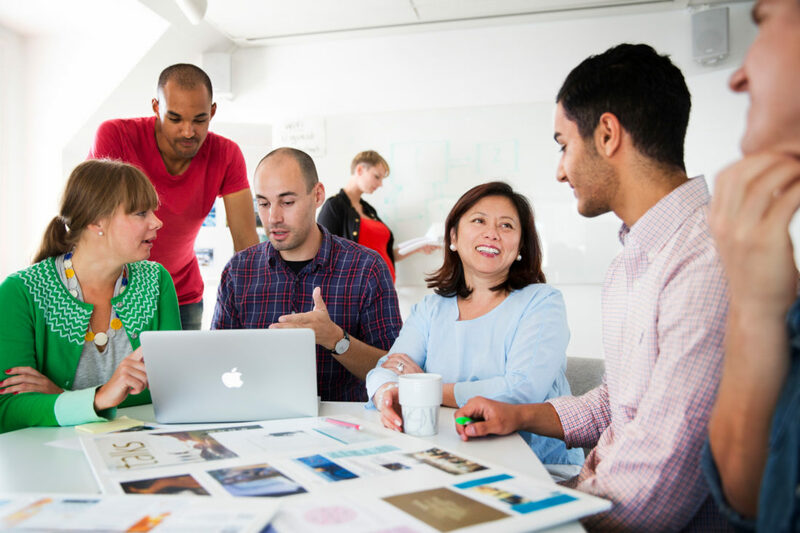 At Karolinska all international students were offered a free 3 day intensive Swedish course during introductory week. It was a brilliant way to get a head start in learning the language and meeting loads of people also new to Stockholm. 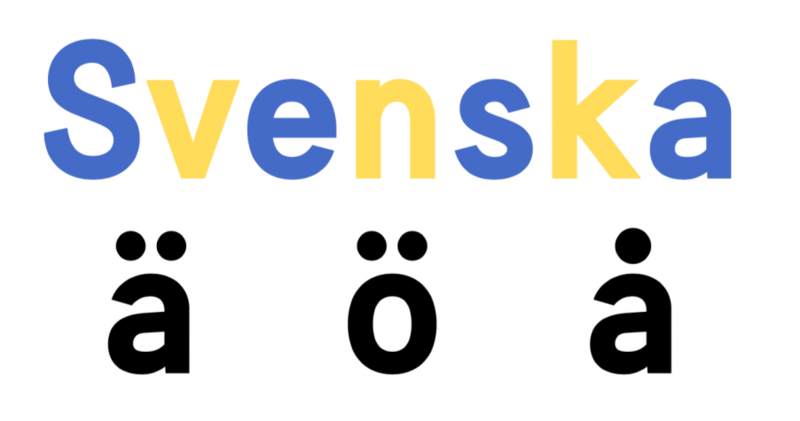 Although literally everyone speaks fluent English, it is nice to learn some useful phrases in Swedish – and personally I’d really like to get to a grasp on Swedish throughout my stay. This festival in Södermalm is the closing of the summer music scene here in Stockholm. Taking place in Eriksdalsbadet, around a giant outdoor swimming pool, the setting was amazing. Seeing Robyn, MØ, Jungle and James Blake live at the end of the Swedish summer felt like the perfect intro into the academic year. 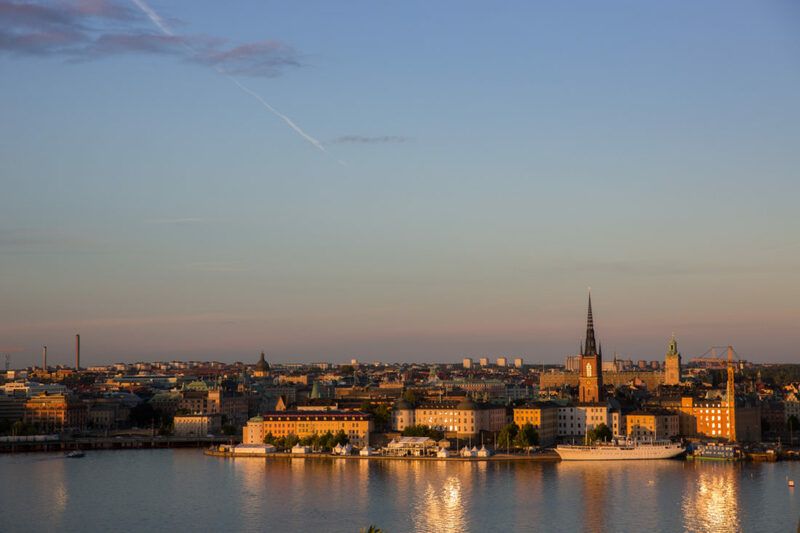 As part of the annual Stockholm Fashion Week at the end of August, a free evening in Östermalm was held to promote Swedish brands and designers. Starting at Sturegallerian, the high-end mall in town, we watched a catwalk show parading the latest trends in Scandinavian design. 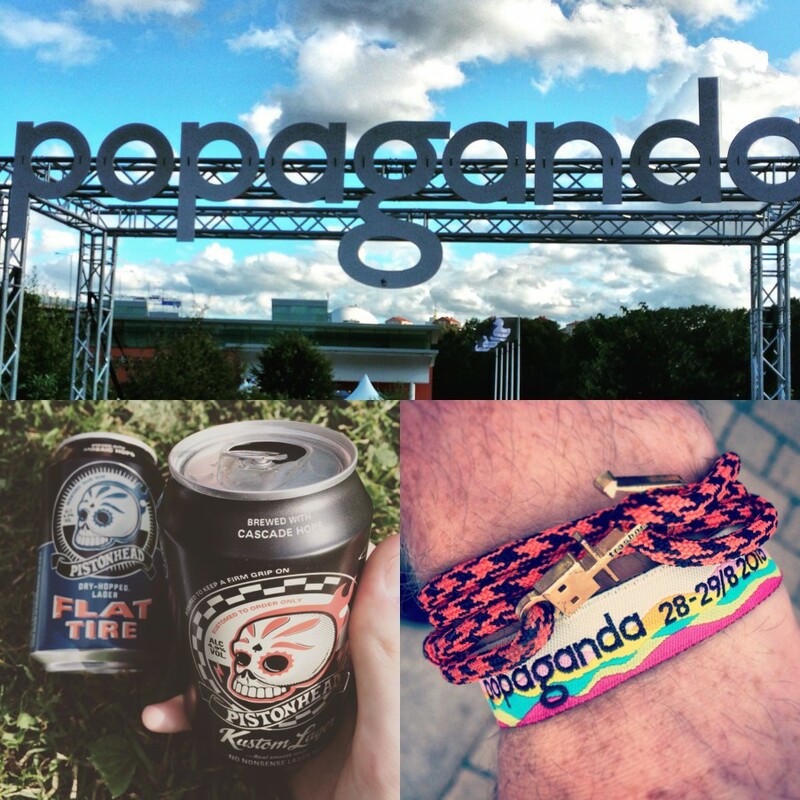 Complimentary food, goody bags, late night shopping, street DJs, and importantly free beers rounded off a brilliant first week. Case competitions – what’s in it for you? Totally! Fashion night was great. Thanks Jane. What an amazing experience….if I was young and single, I would visit Sweden too. 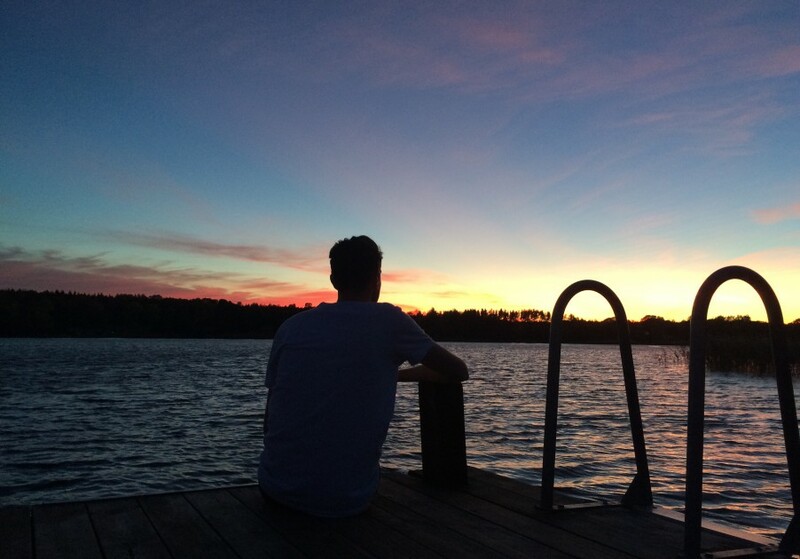 Love your writing and photos…keep it coming. Nice! The perks of living Stockholm. I feel your pain, Hong (╥_╥). next year next year, we have to go together!!! 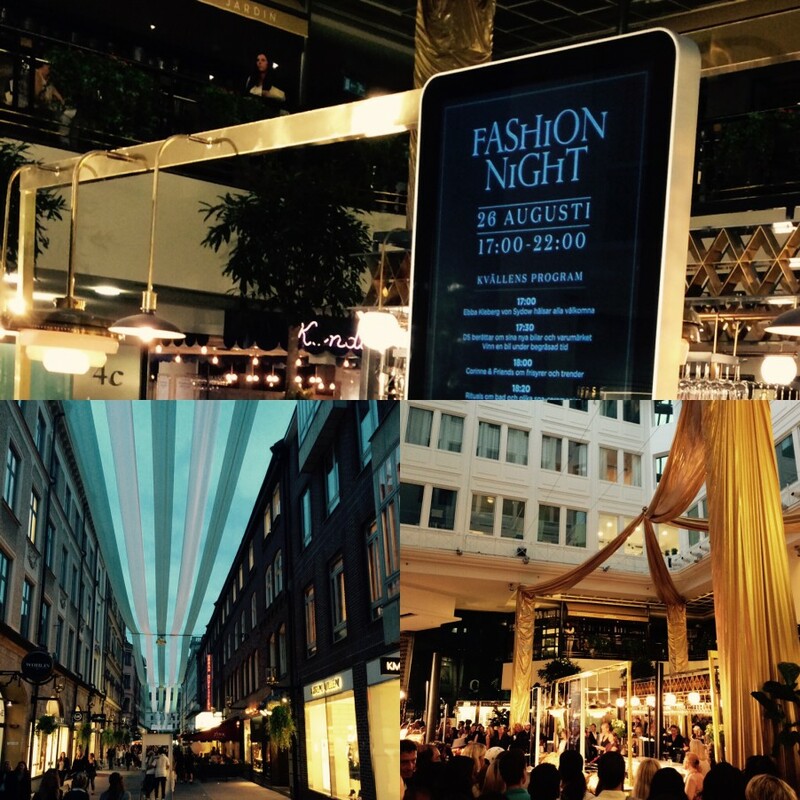 Damn Alex, very envy about the Stockholm fashion night! I want late night shopping, street DJs and free beer as well!! !